Really nice and clean place my family and I enjoyed very much!!! 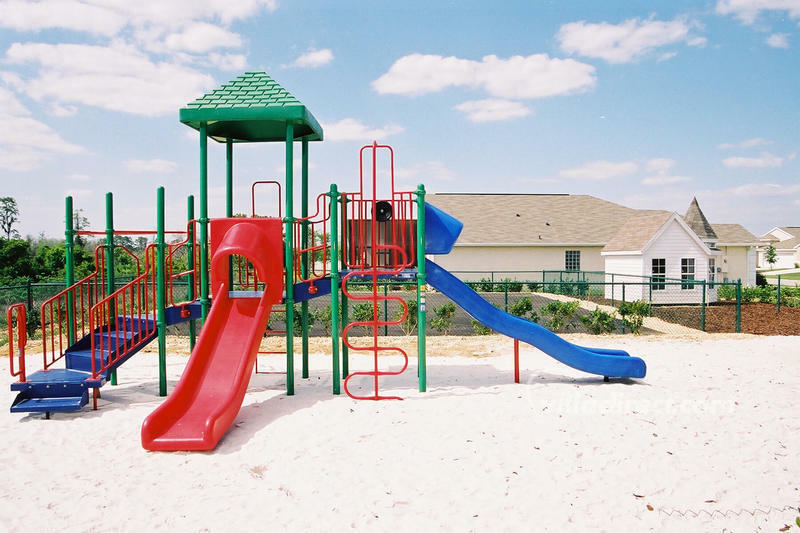 Mission Park is a community of vacation homes located in the increasing popular area of Clermont, on Highway 27, yet within 8 miles of all the delights offered by Disney, and the attractions and theme parks of Orlando, Florida. It is a mixture of vacation and residential homes. Here you'll find tree-lined streets, and a well laid-out community. Guests enjoying a stay at Mission Park get full use of the community amenities. There is a community pool with cabana where you can laze in the warm Florida sun and mix with other vacationers. At Mission Park community, there is a small kids "tot-lot" area to keep the tots occupied if a day at the park is not enough. In the evening if you still have the energy, try walking around the community or for the very energetic running, to lose some of the indulgence of the day.